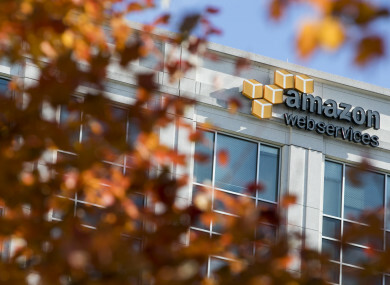 INTERNET GIANT AMAZON Web Services (AWS) will create 1,000 jobs across Dublin, it has announced. The company, which offers pay-as-you-go cloud and data services will create the jobs over the next two years. The roles will be spread across AWS and parent firm Amazon. They will be based in north county Dublin, Blanchardstown and Tallaght. The new roles will be across a range of tech disciplines including big data, security and network development. There are currently more than 2,500 Amazon employees across Ireland and more than 1,000 engaged in data centre operations. Email “Amazon Web Services set to create 1,000 jobs in Dublin”. Feedback on “Amazon Web Services set to create 1,000 jobs in Dublin”.